We cannot say enough about the usefulness of the QuickBooks’ AutoEntry App. Most recently, our bookkeepers discovered that in addition to its multiple useful purposes, we can also scan older bank and credit card statements that can no longer be uploaded into QuickBooks and transform the individual transactions into separate lines in their system. These individual transactions can be coded with payees and categories from the connected QuickBooks account and then published directly into the appropriate QuickBooks register. Amazingly helpful for those clients who have fallen behind in their bookkeeping entries! 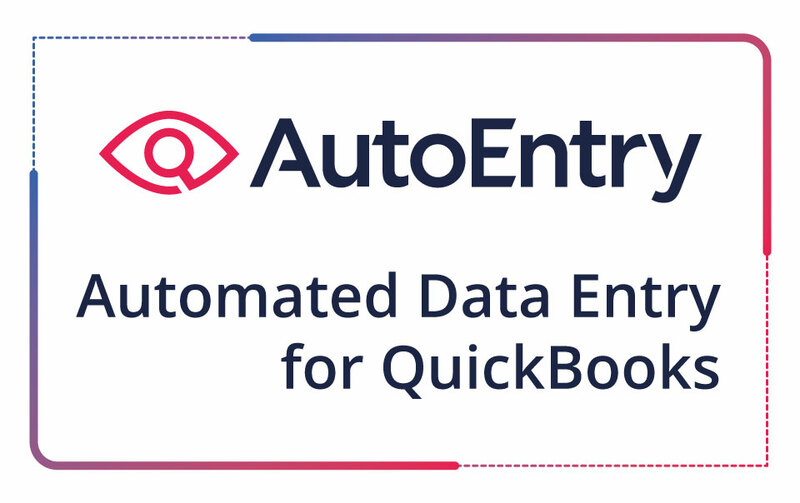 AutoEntry integrates seamlessly with QuickBooks and extracts the required data before posting it into your QuickBooks account. AutoEntry is also a smart solution and remembers how you categorize expenses so you won't ever have to categorize them again. No more manual data entry: For bills, receipts, sales invoices, bank and card statements and more, AutoEntry automates data entry. Simply scan, take a photo with our mobile app, or send your documents via email and AutoEntry will do the rest. Go paperless: Once AutoEntry has captured and entered your data, it creates a digital record of the image and attaches it to the transaction in QuickBooks. 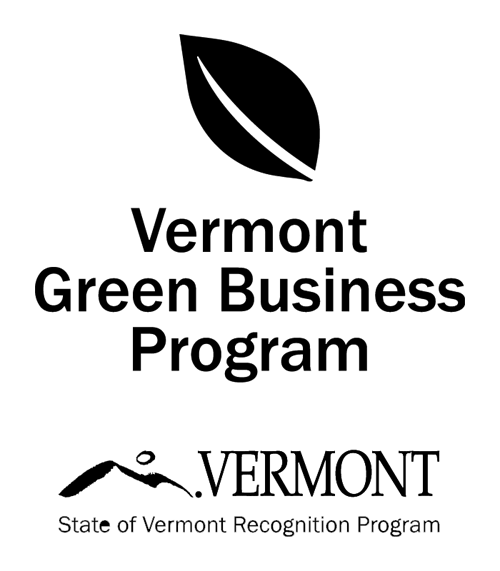 You’ll no longer need to store paper copies, so your office can declutter and go green. Grow your business: If you're a plumber, be a plumber - not a bookkeeper. If you own a coffee shop, make coffee. AutoEntry empowers small business owners, allowing them to focus more time on running their business, and less on the paperwork. Sign-up for a free trial please click here and visit the QuickBooks website.